Fathering children can require skills you were not taught in school or learned from your father. In fact, your experiences may have created obstacles to being the kind of father you want to be. We offer easy to learn ways that assist you to shift that. Michael and Bob (fathers and life coaches) share easy to learn practices for fathers. They live in different cities now and still share this passion for great fathering. Michael Deloughery is a father, grand-father, certified Life Coach and facilitator. He is an activist for the awesome power of a father’s loving attention. 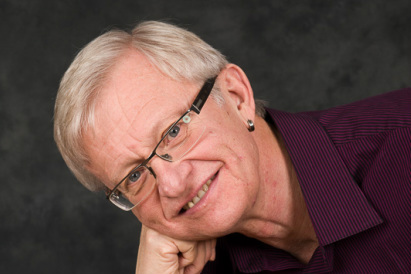 Bob Neufeld is a father and a playful, laughing kinetic dancer and coach. His open-hearted presence invites others to be in their body and heart.